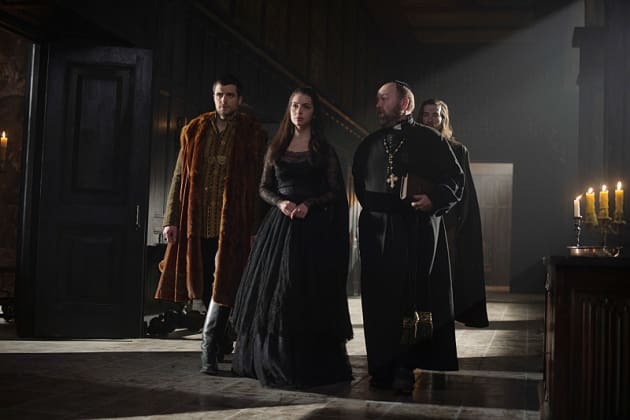 Mary must battle Elizabeth in order to secure her crown in Scotland on the season finale of Reign. "Spiders in a Jar" is the 18th episode of the show's third season. 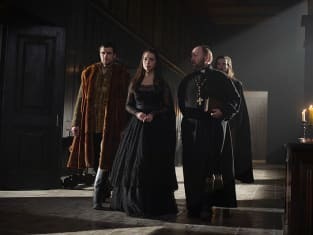 Reign Season 3 Episode 18: "Spiders in a Jar"
There can only be one Queen, and I had to choose mine. Permalink: There can only be one Queen, and I had to choose mine. I am Scottish. This country is in my blood as I know it is yours. Permalink: I am Scottish. This country is in my blood as I know it is yours.